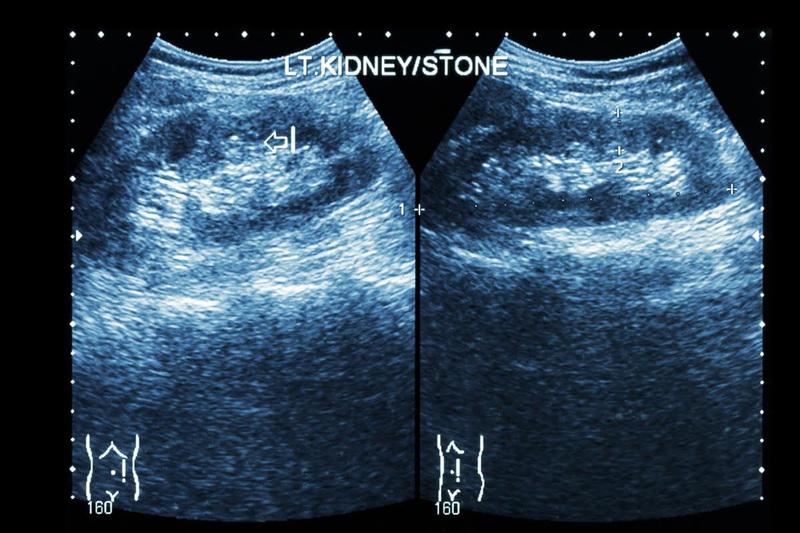 Many patients are found to have incidental stones in their kidneys that have never caused problems and such patients may never have known that they have had stones in their kidney. There is then the dilemma of whether or not to treat these stones that may have present for years with no one being any the wiser. Of course stones left untreated may well get bigger and can be associated with bleeding or infection. The most significant issue however, is if the stone moves and causes a blockage to the flow of urine. There is generally acute pain and treatment becomes urgent if not an emergency in some situations. Of course it is entirely unpredictable as to when a stone will move and cause a problem, or if in fact it will get bigger in a relatively short or longer period of time. With modern methods of stone treatment, patients suffer few side effects although many people who have had stones in the past will know that stents to protect the kidney can be uncomfortable. This discomfort however is usually nowhere near as severe as the pain from an acute blockage to the kidney. For patients who travel frequently, or find it very difficult to take time off work, especially at short notice, treatment of incidentally identified stones should be seriously considered. This of course depends on the size of the stone and stones less than 3-4mm can generally be watched quite safely. Should a very small stone drop into the ureter it would have a very high chance of passing spontaneously without the need for intervention. In general terms it is good to maintain a good fluid intake. There is really no correct of amount of fluid to drink but you should ensure that your urine is always a light lemon colour. Obviously the more you drink, the more urine you pass, and drinking too much fluid may well interfere with your quality of life if you are up many times at night to pass excessive amounts of urine. Once you have been diagnosed with stones there are some basic tests you can perform to look for an underlying cause for your stone disease. Apart from maintaining a good fluid intake, a general balanced healthy diet avoiding excess intake of foods known to have a high oxalate content is reasonable. Added salt to the diet should also be kept to a minimum. If a specific abnormality is identified in the tests, more specific treatment may be necessary. All of these issues can be discussed with your urologist.